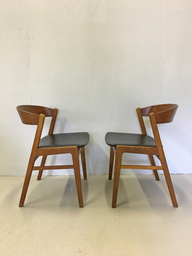 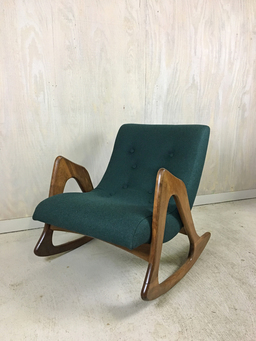 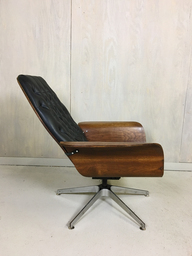 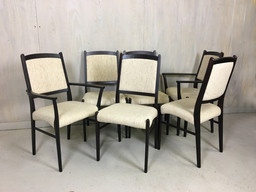 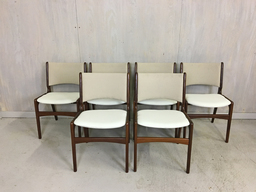 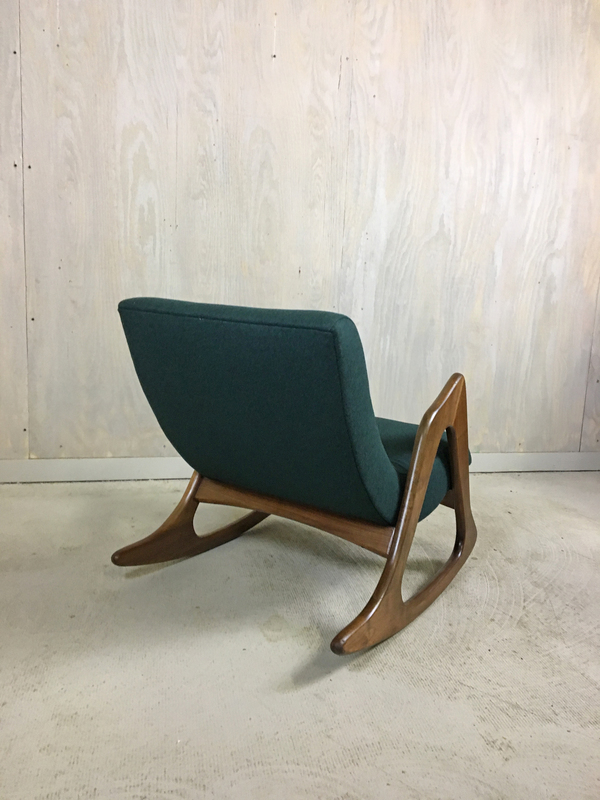 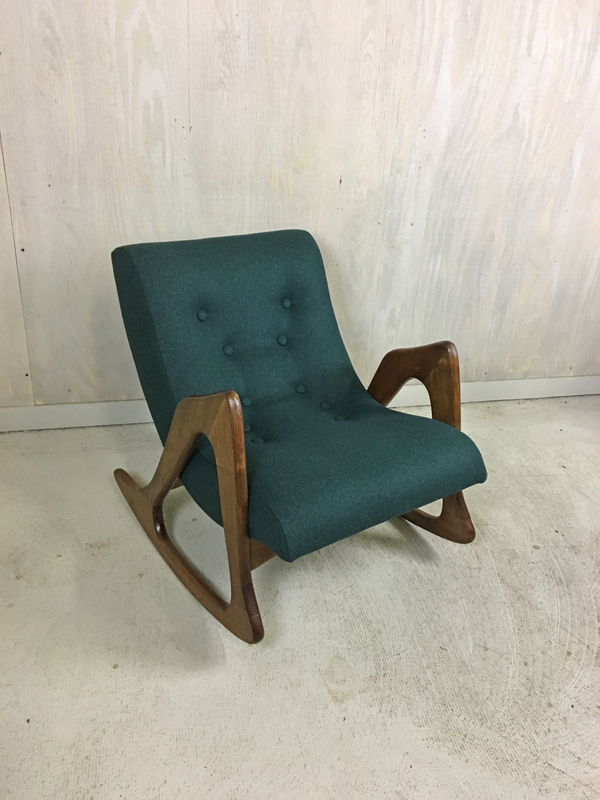 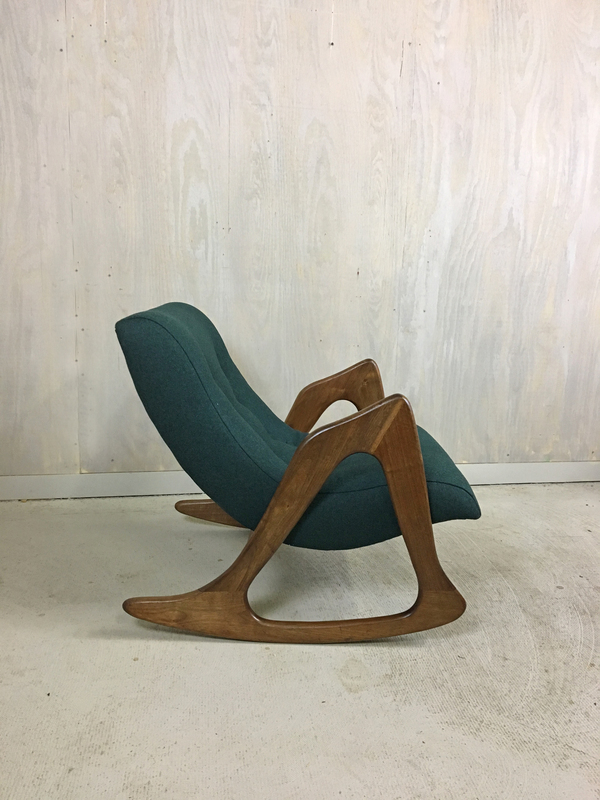 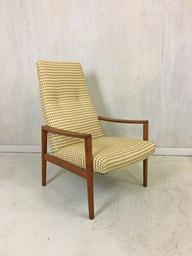 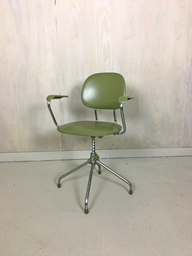 This rocker is a stunning example of Adrian Pearsall design for Craft Associates circa 1960's. 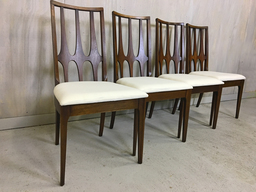 Sculptural solid walnut frame makes an impression when viewed from multiple angles. 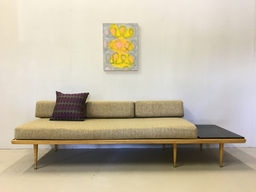 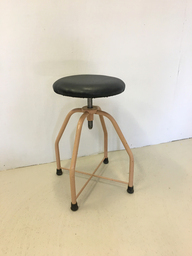 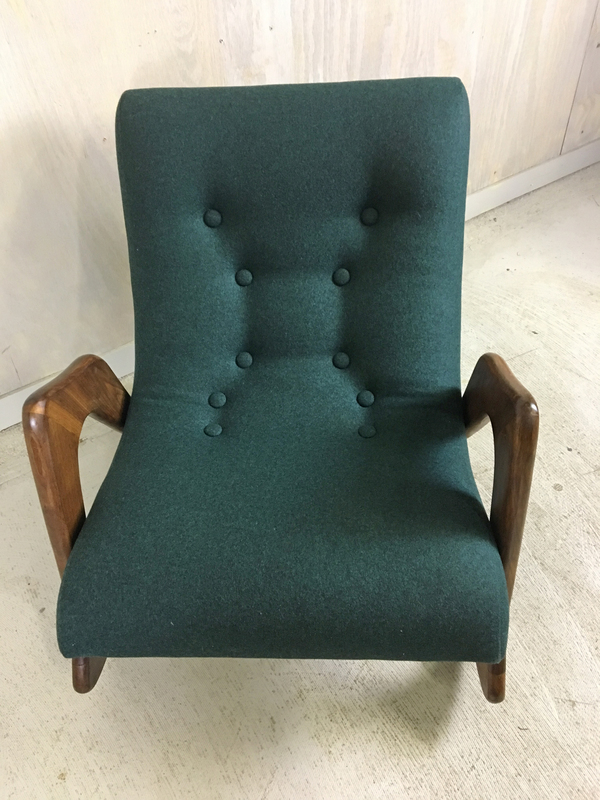 We reupholstered the seat in a rich dark green 100% wool felt Maharam fabric by Kvadrat; fabric-covered buttons complete the look. 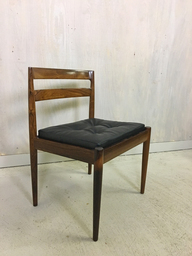 The interior foam has been replaced and the frame has been refinished to enhance the beauty of the walnut. 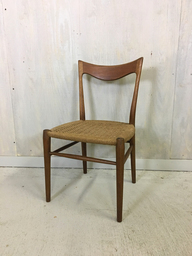 The chair is excellent condition.